A boutique collection of only five townhouses. A crafted touch. A convenient location. Where quality and contemporary go hand in hand. Agave’s open plan, three-bedroom townhouses offer a wonderful choice, including secondary living rooms, private alfresco areas and secure car garages. Homes that are designed to be lived in, that reflect who you are and will evolve and transform with you. 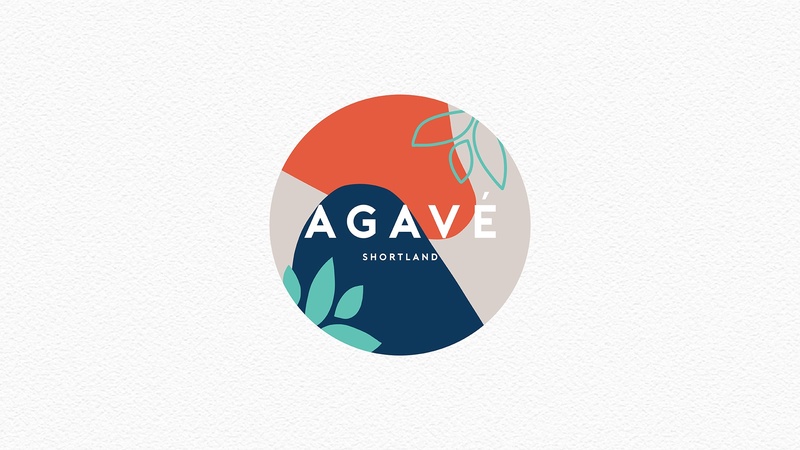 Agave’ sits in the heart of a vibrant and convenient setting. Giving you the intimacy of a small community yet still close to the excitement of Newcastle city. From Agave’ access to work, play, retail, education and recreation is simplified. The University of Newcastle is only a four-minute drive with public transport also available on your doorstep. Tuxford park, Shortland Wetlands, Shortland Waters Golf Club and The Forum Sport and Aquatic centre allow you to make the most of your down-time. Live life in your own unique style.